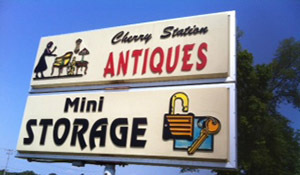 Cherry Station Antiques is nestled in the heart of St. Bethlehem, and you'll always know that your stored items are secure — and close to home. 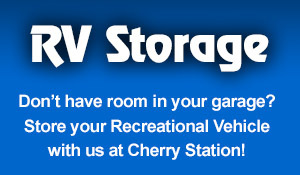 At Cherry Station Self Storage, we offer a variety of unit sizes to meet your storage needs with the lowest prices for self storage in Clarksville, TN and Ft. Campbell, KY. We are conveniently located near the interchange of Warfield Blvd. and Wilma Rudolph Blvd. 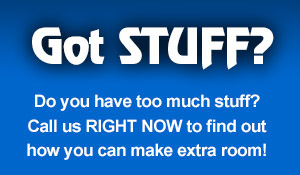 No deposit is necessary…we rent on a month-to-month contract. 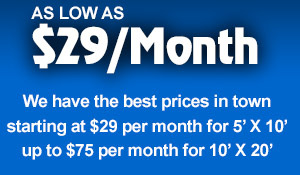 We can be reached 24/7 at 931-648-4830, and we will be happy to schedule a unit for you over the phone. You can also reach us on Facebook or through the Contact Us listed above.